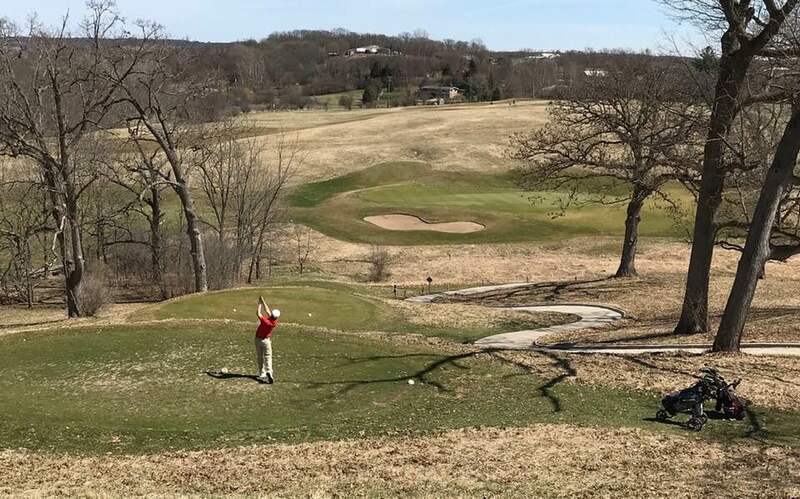 Sunny skies greeted the Whitewater Whippet Golf Team as they began their 2019 season at Hawks View Golf Club, competing in the Walworth County Invitational. 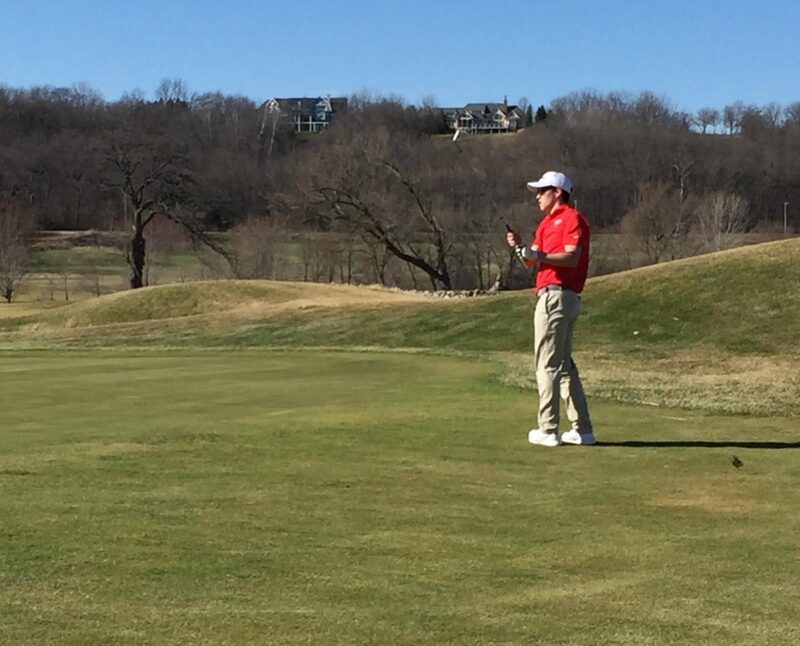 The Walworth County Invitational is an 18-hole event and a tough early test for the area teams involved. The Whippets finished in 5th place with a team score of 463. Leading the way for the Whippets was freshman Camden Frye who finished in 16th place overall and fired a career opening round of 109. Fellow freshman, Jaden Condon carded a 113. 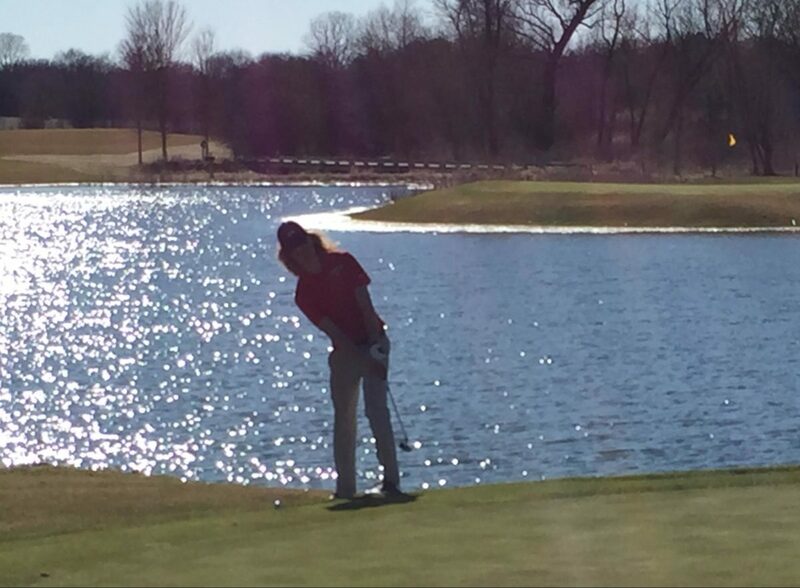 Sophomore Wesley Abramson firing a 115 and freshman Dane Hillmer a 129 rounded out the scoring for the Whippets. 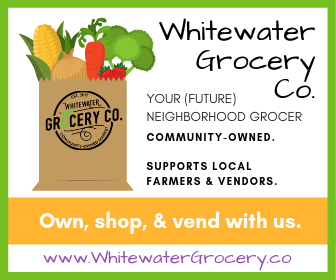 Next up for Whitewater is a non-conference match against St. Thomas Moore on Tuesday, April 9th at Broadlands Golf Club.